Whether you are just starting off, intermediate, or a seasoned pro, this book will guide you through bolstering your best skills, and sizing up your weakest. TEXT ANALYSIS & SENSE OF SCENE -Do you have the skills to break copy and text down at rapid-fire speed? Does your sense of scene yield evocative performance choices? 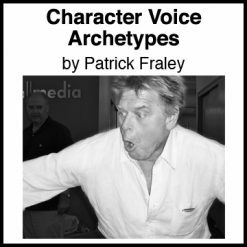 ACTING-Do you know the most widely accepted acting method in the voice over arena? ENERGY-Can you manipulate both kinetic & psychological energies? RELAXATION- Can you overcome performance fears? IMPROVISATION-Do you use improvisation to fix copy with surgical clarity? 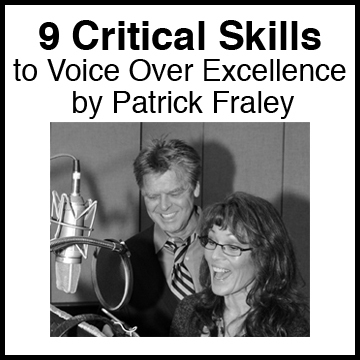 VOICE & READING-Do you know your optimum pitch, emphasis & diction habits? 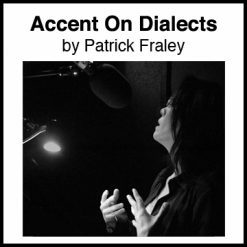 CHARACTERS & ACCENTS-Can you create unique characters and solid regional and foreign dialects? 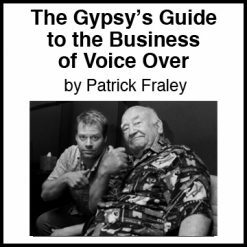 BUSINESS-Do you follow a voice over marketing strategy with effective advertising, promotion and public relations? 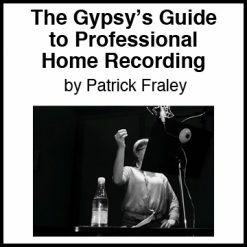 MICROPHONE TECHNIQUE-Does your microphone technique realize your choices?